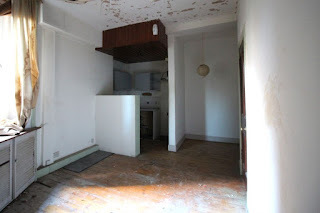 Today’s buy to let opportunity from The Edinburgh Property Blog needs refurbishment. 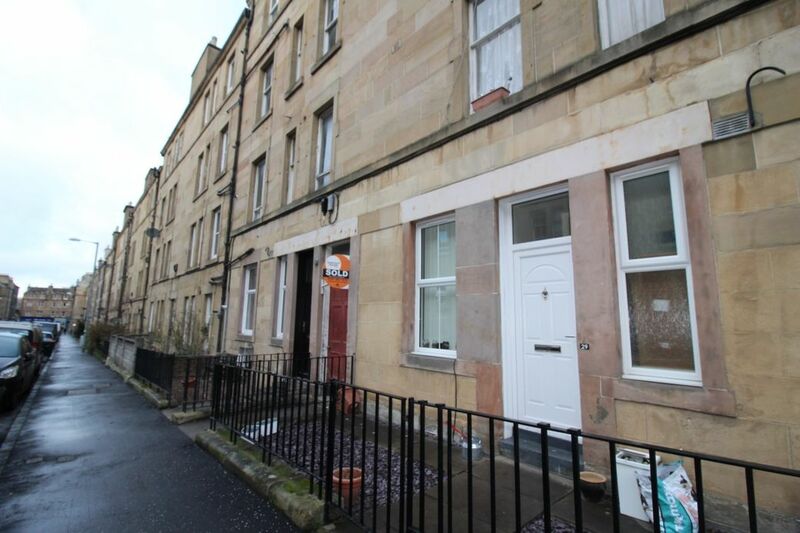 The property is a one-bed flat in Wardlaw Place in Gorgie ..... it’s a traditional Edinburgh stone tenement fairly near the centre of the city. 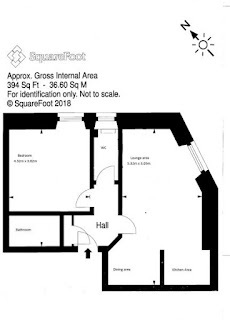 It has a lounge with a kitchen off it, a double bedroom and a bathroom. It is in need of a complete refurbishment (new kitchen, presumably a new bathroom (there is no picture of the shower room), re-decoration and carpets) so it is not a purchase for the inexperienced or faint-hearted landlord. Looking at the numbers. 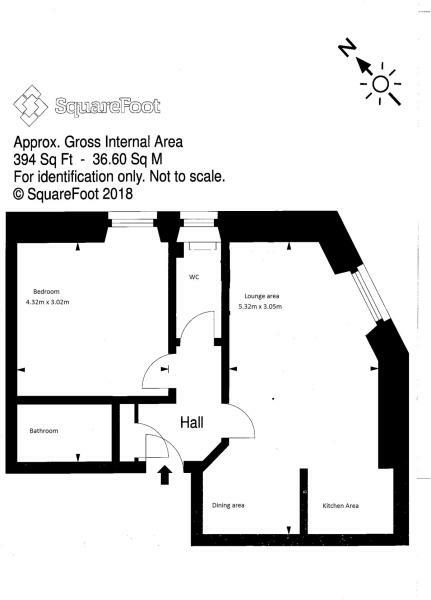 The asking price for this property, which is on the market with Your Move, is offers over £90,000 so let’s say it goes for £110,000 as it is priced to sell. It is difficult to assess the cost of the refurbishment without seeing it so let’s assume it costs £25,000. That gets you to a ‘cost’ of £135,000. 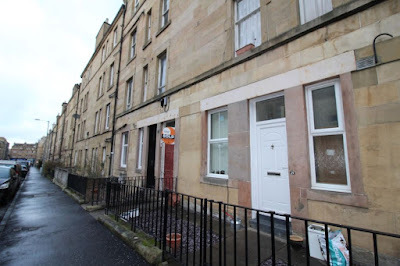 The flat should let for around £625 pcm once it is refurbishedwith a bit cosmetic work (say £5,000) or £725 (with a complete refurbishment) which get you to a yield of around 5.6% .... not bad for a traditional stone tenement flat in near the centre of the city. A wee bit of advice – you need to be very disciplined when buying properties that need refurbished otherwise you end up overpaying and it becomes a bad investment. I often find that people underestimate the refurbishment costs. 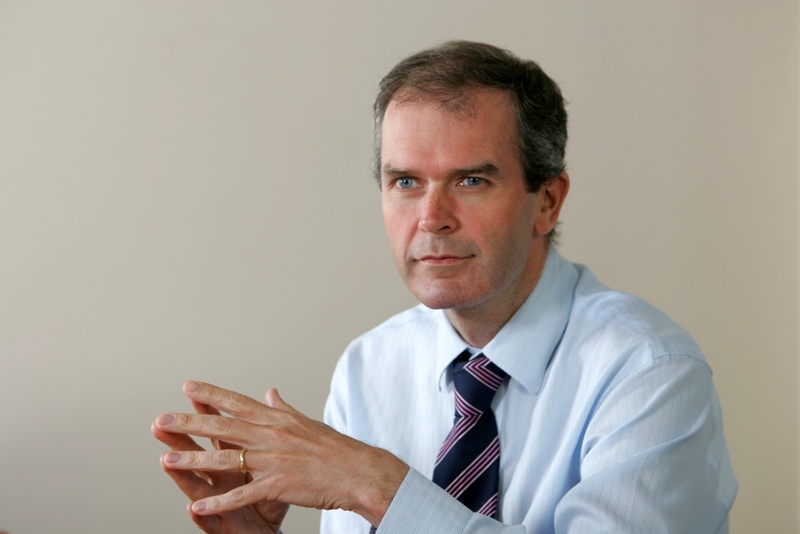 My suggestion with properties that require refurbishment is to prepare a detailed and honest assessment of the cost of the refurbishment and then add a contingency, as often costs are greater than expected, to get to a ‘sensible refurbishment cost’. Then I would determine the ‘total cost’ you are prepared to spend based on the expected rent level and the yield you are looking for. I would then deduct the ‘sensible refurbishment cost’ from the ‘total cost’ to arrive at the maximum I am prepared to pay for the property itself and base my offer for the property on this figure. Apologies if this sounds very simplistic but I have heard of too many people who have had bad experiences with properties needing refurbishment!